The latest statistics from Safe Work Australia have been released. 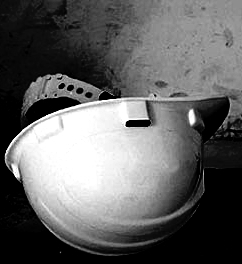 The agriculture, forestry & fishing industry and construction workplaces have each recorded four fatalities in 2016. Three transport, postal & warehousing workers have died on the job since the beginning of this year. Each of the following industries have recorded one death; electricity, gas, water & waste services, other services, information media & telecommunications and professional, scientific & technical services. There have been no deaths reported this year in; Accommodation & food services, Health care & social assistance, Public administration & safety and Retail trade workplaces, Government administration & defence, Education & training, Financial & insurance services and Wholesale trade. Safe Work figures show 192 Australian workers were killed on the job in 2015.